Some features may not display correctly within your browser. You may want to right-click the link and select “save link as” to download file first. To print this issue, please set page scaling to “fit to printable area” in your printer settings. 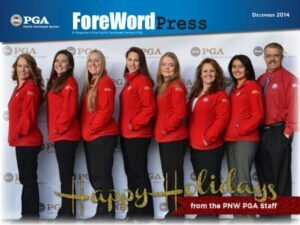 If you have any questions or comments about the e-magazine, please email mcannon@pgahq.com or call the Section office at 800-688-4653.